I keep seeing reprints no bigger than 20" x 30" or perhaps 24" x 36". Was that their original poster size? 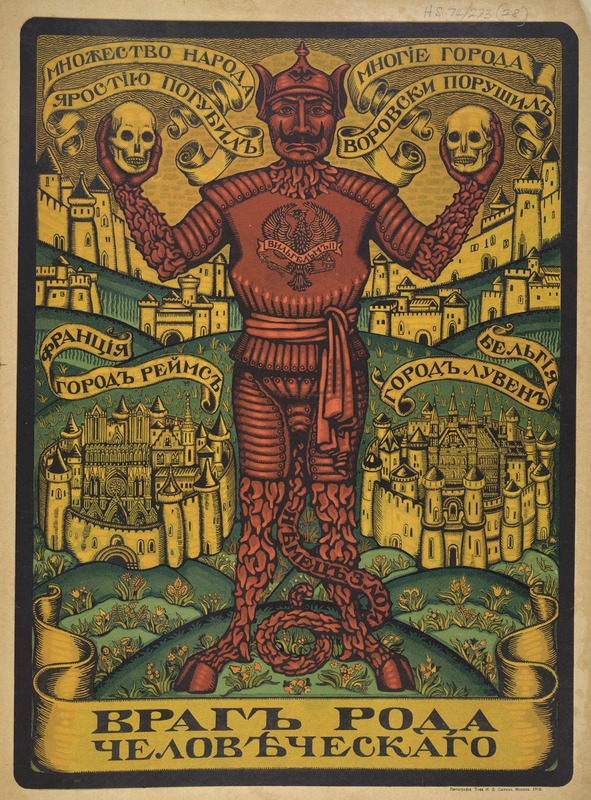 And did the standard poster dimensions vary between those produced by the East and Western powers? 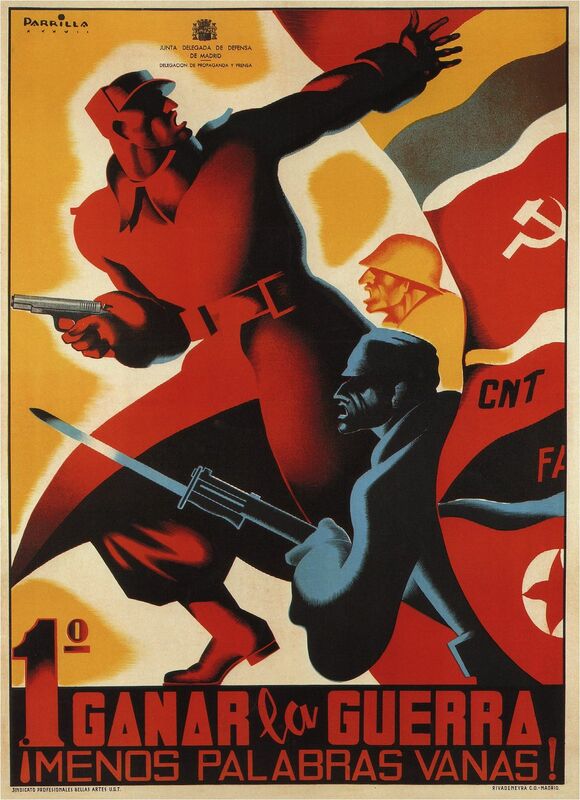 How about those during the Spanish Civil War? What about later, during the early years of the Cold War? 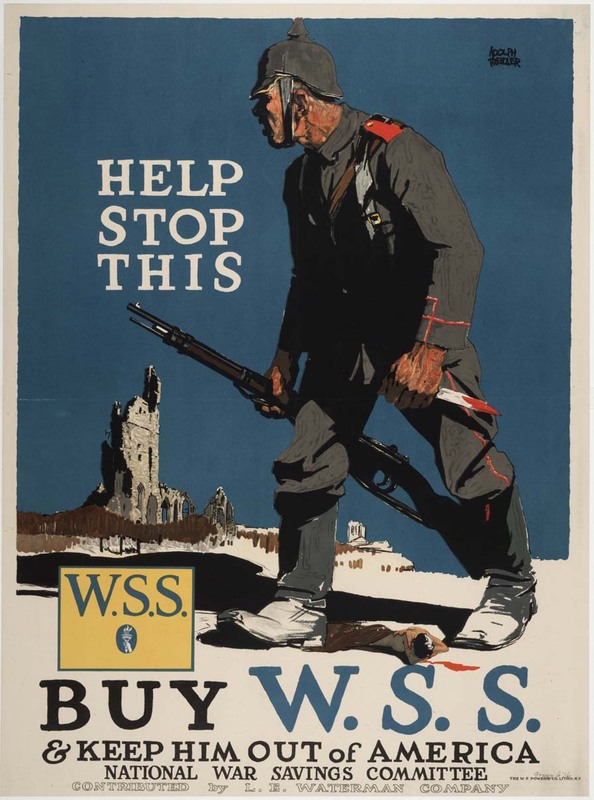 They have actual historical posters (all nations)at the National WWI museum in Kansas City. Maybe give them a call? or if the museum has a web site? Was there this last weekend. There is a complete museum hall on the posters of the period and historical background, use and production. Sorry I didn't actual measure them but 24x36 inches would be a quick guess from visual brain "memory stick" for the WWI posters. Third from bottom: Germans got Storm troopers? @advocate: "Germans got Storm Troopers?" @TMPWargamerabbit: "I didn't actual measure them but 24x36 inches would be a quick guess from visual brain "memory stick" for the WWI posters." So, in your opinion, would something like 6mm x 9mm work for 15mm gaming? And perhaps 12mm x 18mm for 28mm gaming? I guess the dimensions seemed to vary quite a bit, depending on the poster. 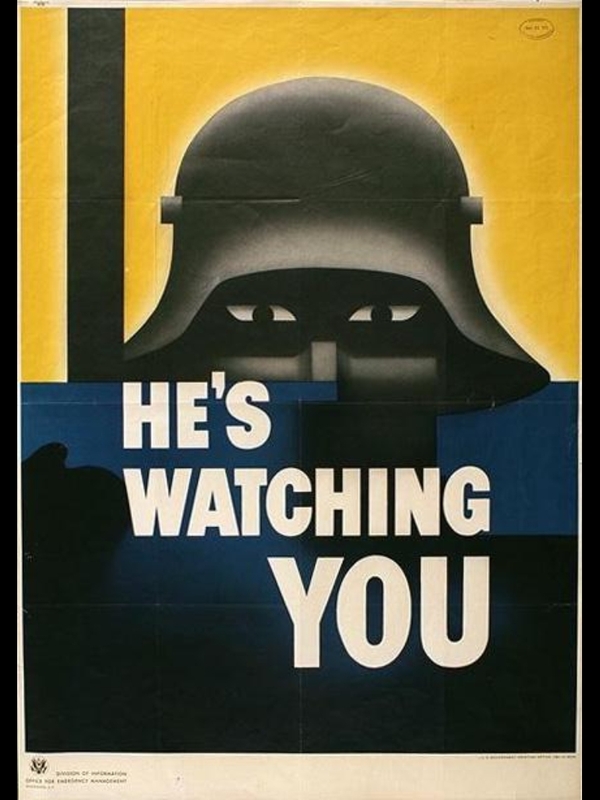 For example, as that link explains, the "He Is Watching" WW2 poster was originally 40" x 29" (101 cm x 74 cm). I've never seen the "Todos Americanos" poster. I really like that one. 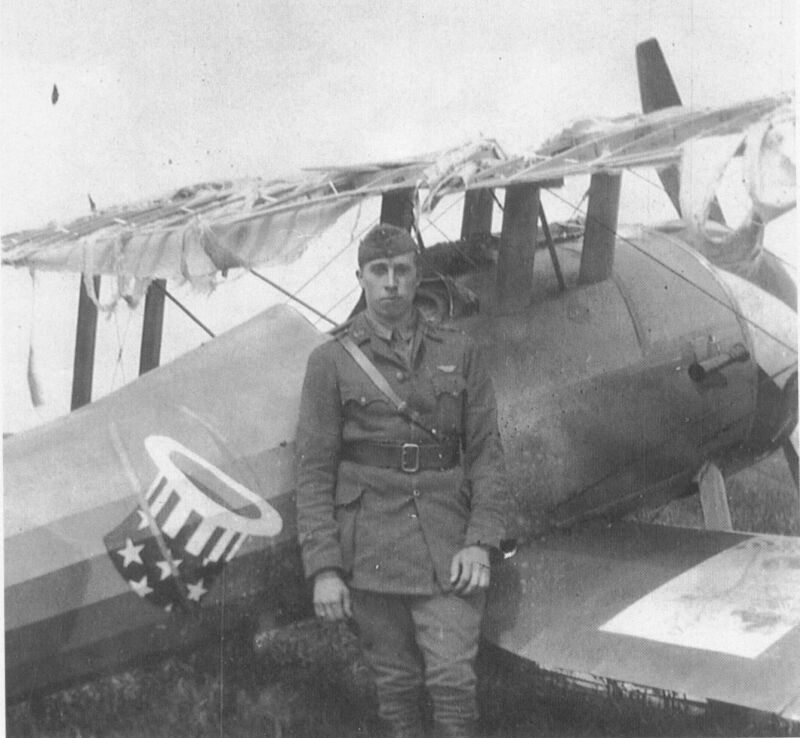 Lt. Jimmy Meissner of the US 94th Aero Squadron glued a US recruitment poster to the bottom wing of his Nieuport 28 scout, which could give you a dimensional reference if you wanted to research this further (using the cord measurement of 3ft. 3.25 inches for the lower wing to compare against). Many seem to be 36 in X 24 in. 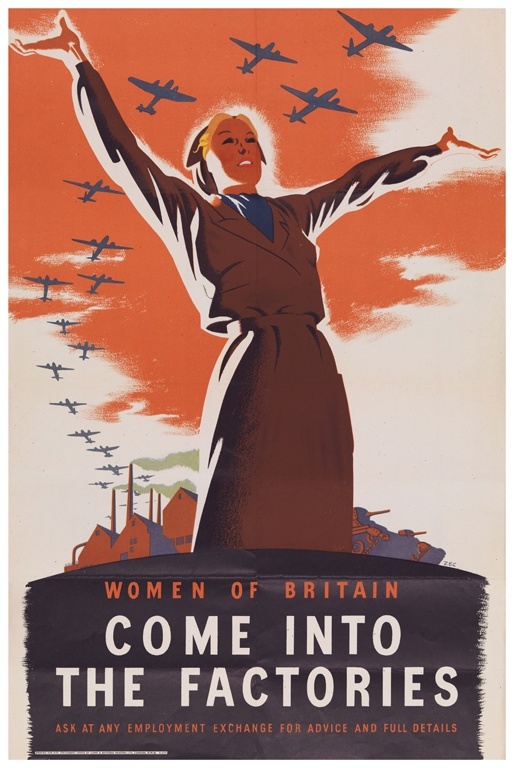 I'd recommend checking the Imperial War Museum's online media archive. 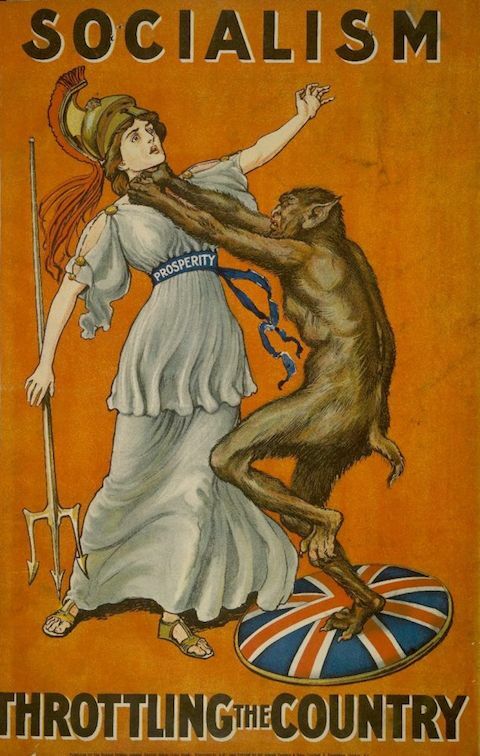 If you do a search for "propaganda" and filter your results for WW1 you'll find a lot of examples. Look specifically for color images that have the color and size references in them, as these will have information on exact dimensions, and are not just black and white photographs of posters. 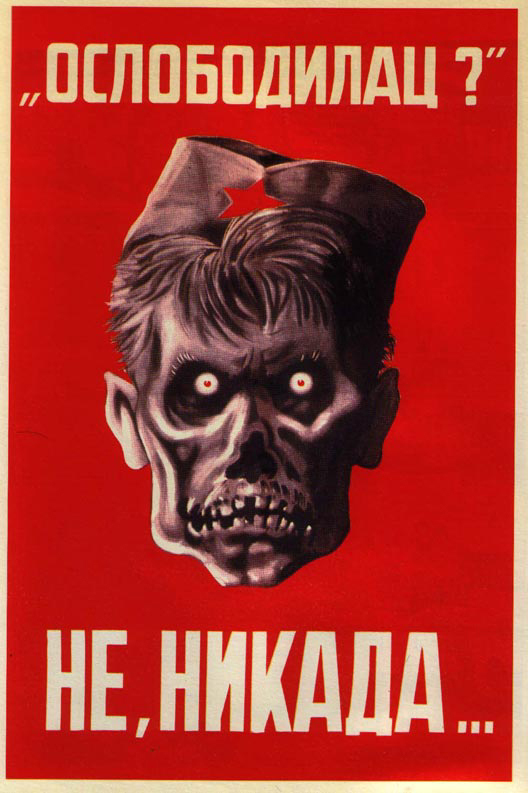 My only original "support your troops" type WW II poster is, IIRC, the same size as a standard one sheet movie poster of the era at 27X41. I very much suspect that the size of the poster would depend on the printing press available to produce it. I'd read about workers associating the Storm Trooper with their boss (maybe not a surprise,when you think about it), but not the Liberty Bell angle. That is a weird one. Who did they think was peering out from under it, I wonder? 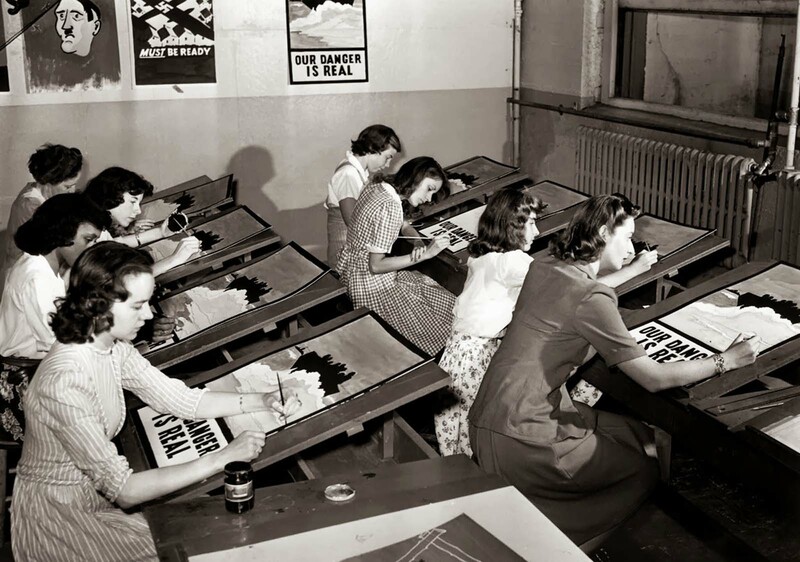 I love the picture of the ladies painting the posters. Thanks for posting it. Hafen, that vintage photo is absolutely amazing! Thanks for sharing. I wonder if there are other similar period gems out there. I was searching "WWII posters in photographs". Mostly just got posters. I was hoping for some pics of people standing in front of postered walls. That might have helped with your sizing question. No luck though. Different search wordings might turn up something. There are bound to be some out there. I'll keep looking. . .
Too bad they didn't make it an "infinity" poster--that would have really been "GLORY"ous! Barlin1, Wow! That is such a cool find! Just found another poster in poster. All posters, for every reason, vary in size to fit the various areas where they are to be displayed. Movie posters come in many sizes to fit subways, billboards, the front of a theater or the lobby of a theater. Typical movie poster sizes are 27X41 for the front of a theater, 11X14 for lobby cards and 14X36 to fit in the lobby for coming attractions. I own an original "buy war bonds" poster from WW II. It's a very dramatic depiction of a soldier, in combat, about to throw a grenade. The size is the same as a movie poster. It's 27X41. 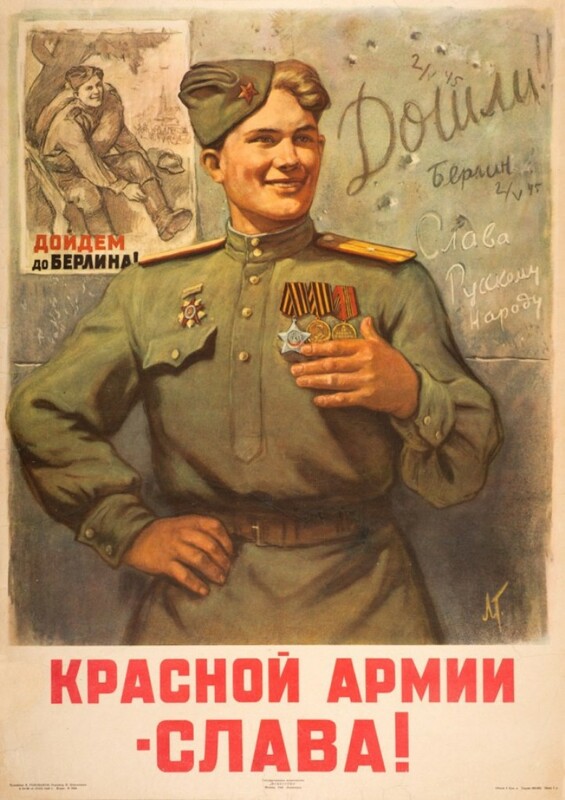 The OP second from bottom, appears to be an anti-communist and written in a language that uses the Cyrillic alphabet. 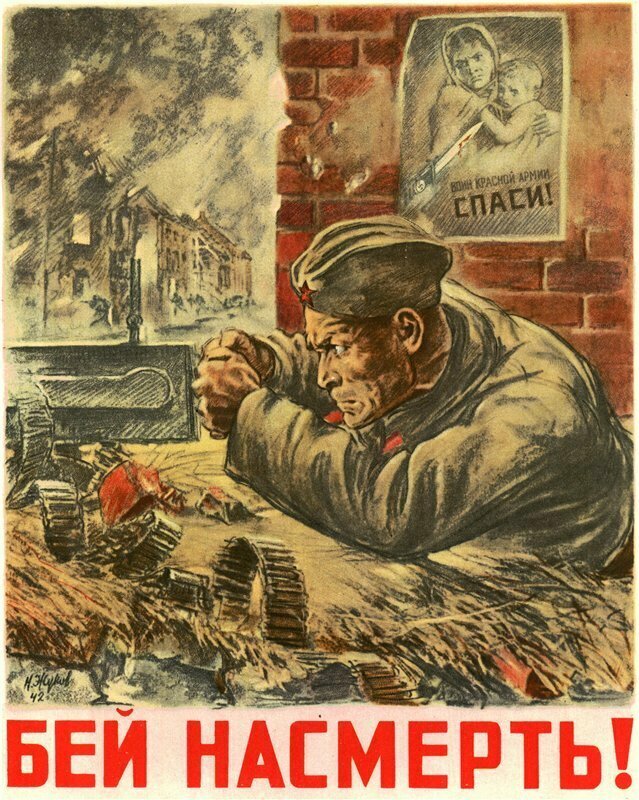 And I've also seen a few similar posters from the White Russians during the Russian Civil War, in their war against the Red Russians. 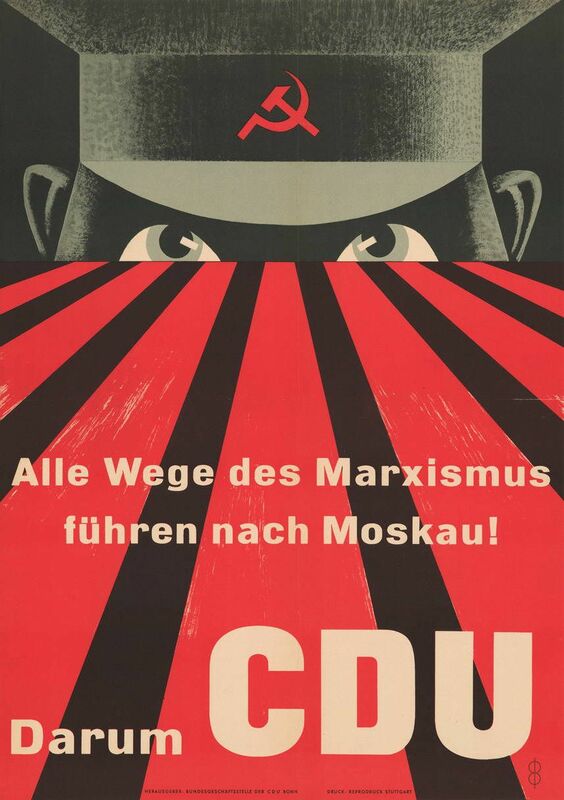 Today there's a trend to mislabel any anti-Marxism posters as automatically being propaganda posters by the Nazis or other pro-fascists. I don't think this is being done by accident. Yes I thought it might be a white Russian, but unfortunately I am ignorant of the differences in Cyrillic scripts. Serbian Nazi sympathizers, talk about a minority, they probably did not survive the war or the peace. I once own copies of the same poster in 3 different sizes.